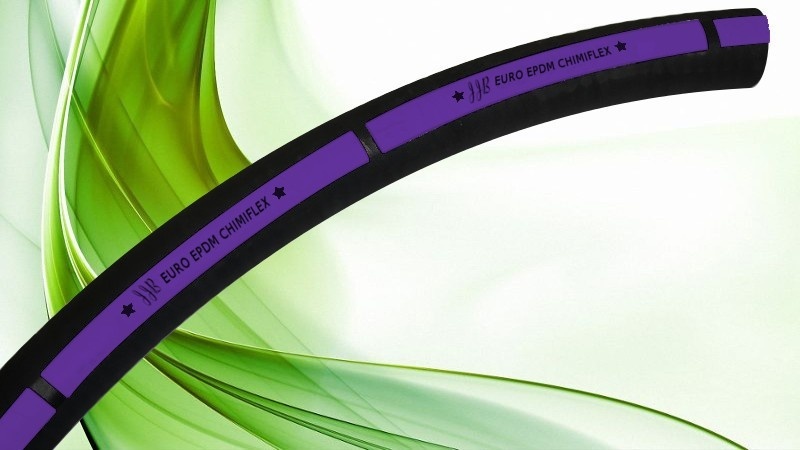 The Euro EPDM Chimiflex is an hose for supply of chemicals to mean concentration, supports up to 16 bar working pressure. By buying this product you can collect up to 109 loyalty points. Your cart will total 109 loyalty points that can be converted into a voucher of 4,36 €. 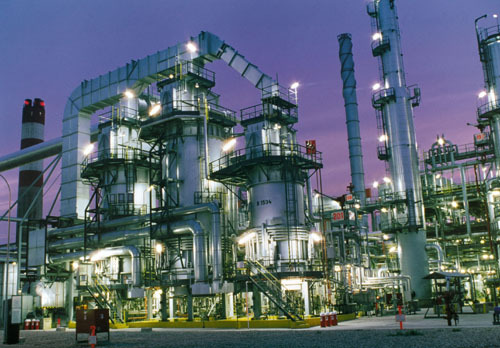 The Euro EPDM Chimiflex is an hose for supply of chemicals to mean concentration, as some acids. 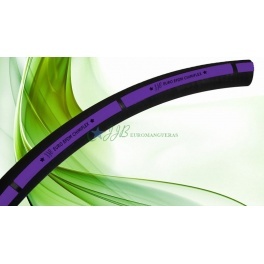 The hose has a EuroEPDMChimiflex, smooth and black colored EPDM rubber inner tube. The outer cover is black EPDM rubber. It owns textile reinforcements and a braid to static discharge.